At Horseracingbetting.com, they know the action doesn’t begin and end at the track. 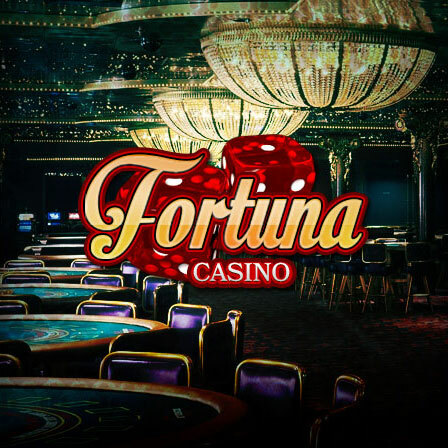 They’re dedicated to giving players the full gaming experience, which means a state-of-the-art online casino exclusive to their members. If you're looking to pass the time between races with a quick game of video poker or want to carry your winning wagers at the races over to some classic casino action, you’ll find the most popular and innovative games at Horseracingbetting.com. 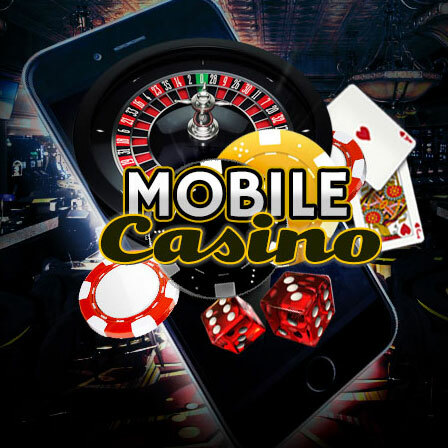 Their online casino has a full menu of exciting options, including casino staples like Baccarat, Roulette, and Craps, as well as original and popular variations of blackjack and poker, on top of massive video poker and online slots rooms boasting some of the biggest jackpots online. Horseracingbetting.com is Certified Fair Gambling, so you can relax and enjoy everything our famous online casino has to offer. Sign up and start winning today. If you’re between races, taking a break from the track or turning that winning trifecta into huge payday, Horseracingbetting.com’s online casino is the perfect complement to our popular race and sportsbook - and a big reason why we’re not like the other horse racing betting sites. 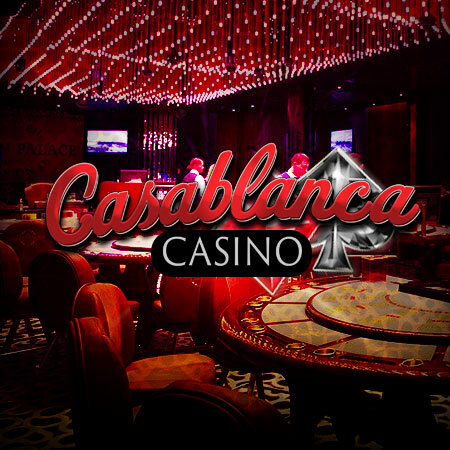 You’ll find the very best in casino options, including popular table games like blackjack, roulette and craps. If video poker is your game, you’ll be more than happy with the entertaining and innovative poker tables. And why not try your luck and give one of our multiple slot games a pull. You won’t find this experience at other horse racing betting sites.